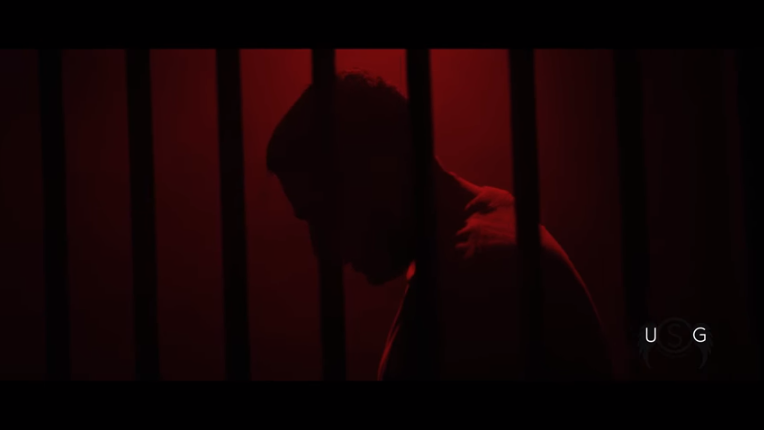 Ahead of his ‘FFF Prison’ EP release, with features from Angel, Maverick Sabre, Big French and Dappy, K KOKE dropped the video for latest single ‘On Remand’ on Friday. Featuring Dappy, this UK hip-hop contender lays bare the emotions he went through when he was wrongly accused of a crime he didn’t commit, and raps about how his life was turned upside down. The track was premiered with Charlie Sloth who gave it a massive 5 wheel up’s and interviewed him live. It’s also receiving support from Shortee Blitz & MK, Twin B, DJ Target and more. Check out the visuals for ‘On Remand’.